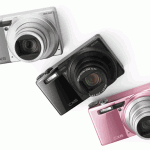 This new Polaroid Snap instant digital camera can print 2×3″ pictures. 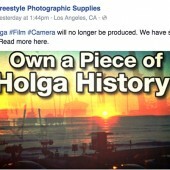 There is a Kickstarter project for a new Holga digital camera. 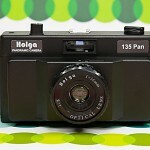 Lomography has a new instant Montenegro edition camera.